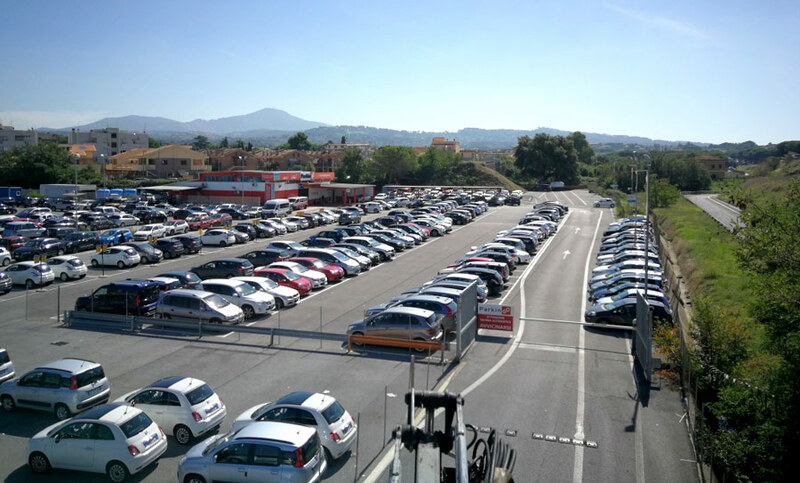 The car park at Rome Ciampino is only a few minutes from the Roman stopover and has seen over the past years its passenger traffic increase notoriusly to a few different destinations, thanks to airlines like Ryanair and Wizz, that offer flights at a competitive price. 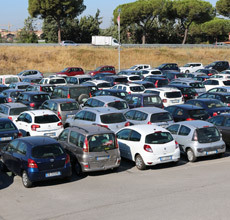 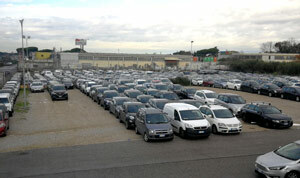 If you like to save when flying why pay extra for the car park at Ciampino airport? 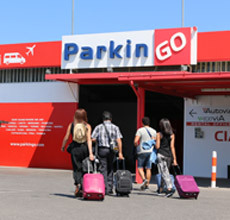 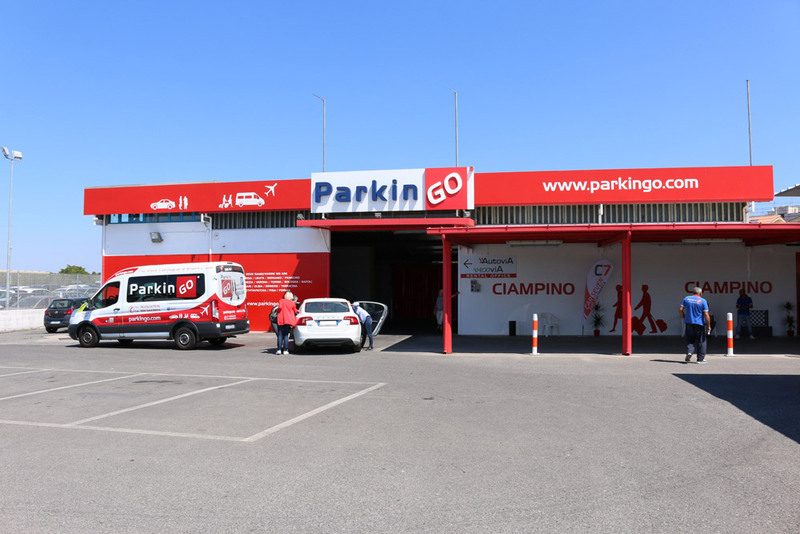 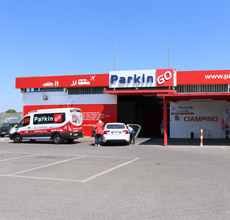 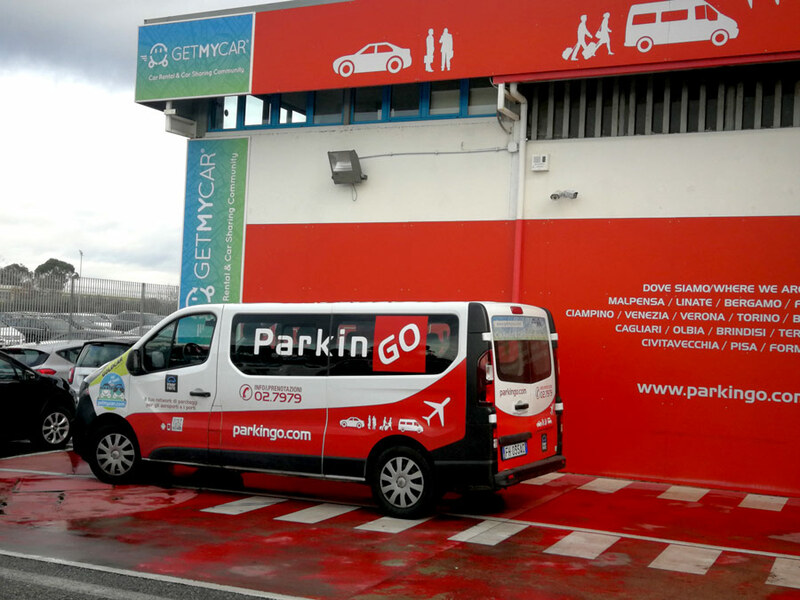 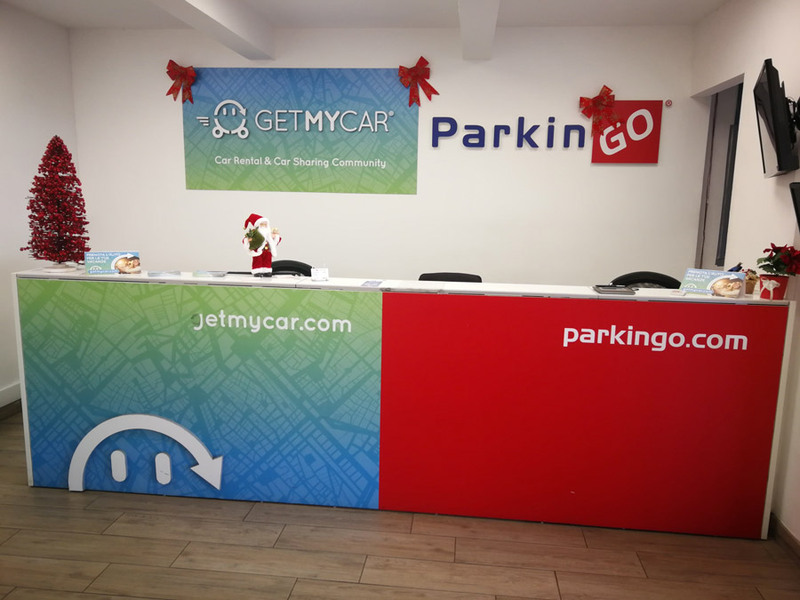 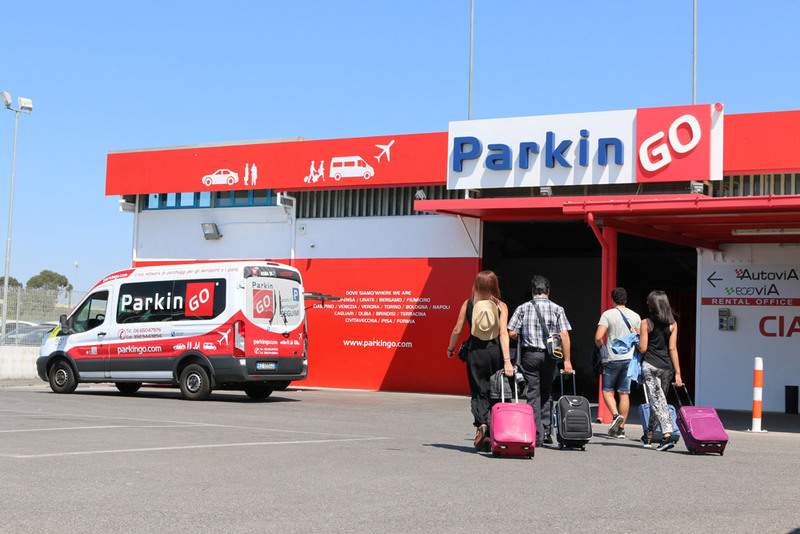 ParkinGO Ciampino offers great prices compared to the ones inside the airport: you can save up to 70% without giving up quality in your service. 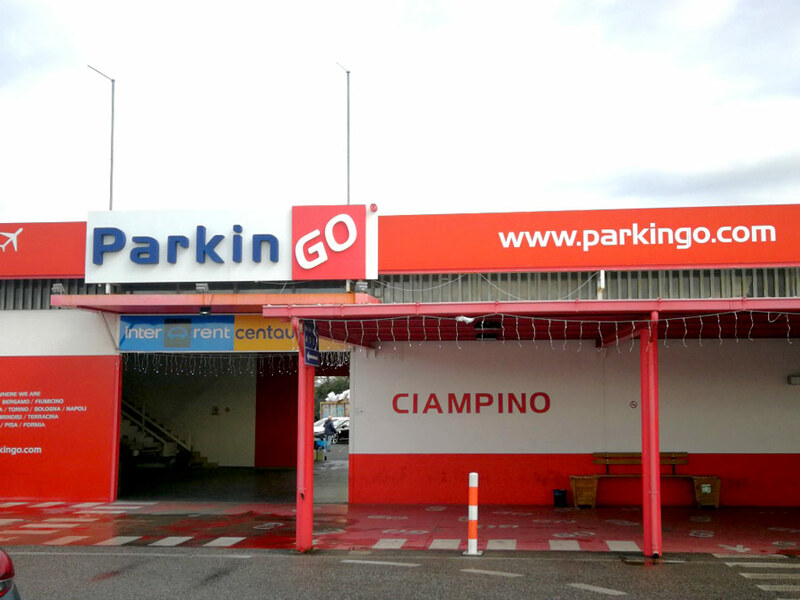 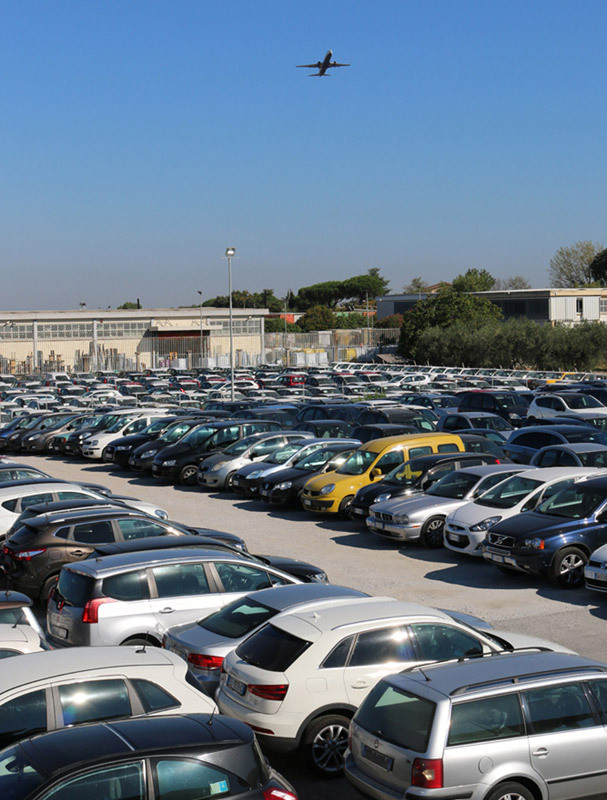 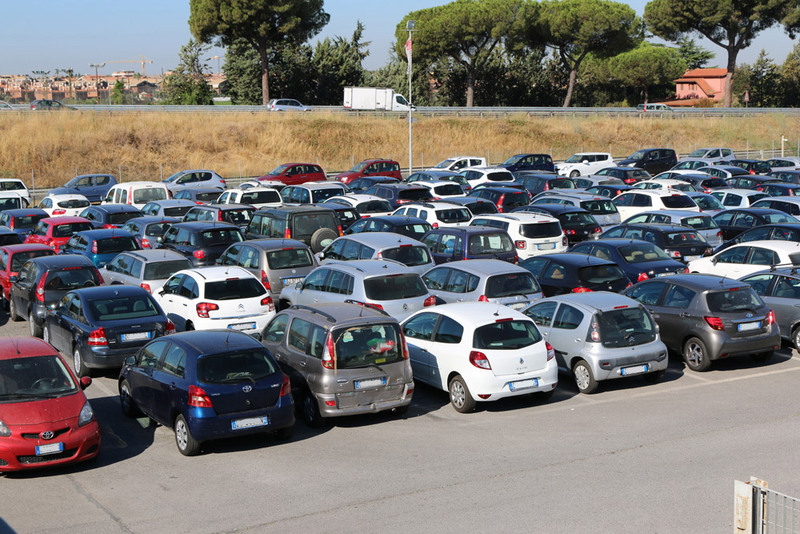 The car park at Rome Ciampino allows you to choose between covered and uncovered parking as well as other services like car wash or car valet. 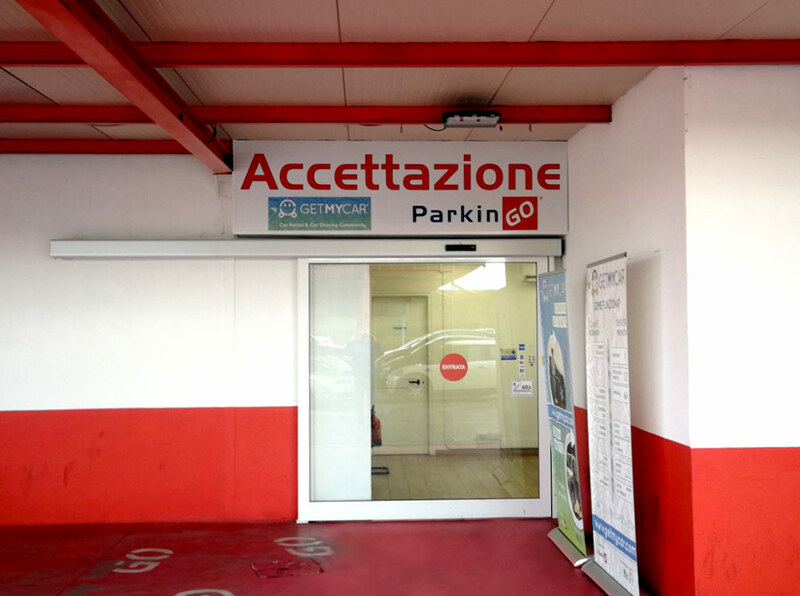 Booking you parking space at the airport car park in Ciampino is easy and secure: only fill in the grey square besides you and click "continue". Or, call our call center 02.79.79, from Monday to Saturday from 8 am to 20 pm and Sunday from 8 am to 18 pm. Outside of office hours you can find us at the following numbers 06.79340663 or 345.9116048. 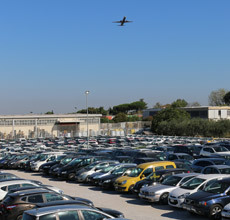 Once your booking is successfully completed at the airport car park at Brindisi you will receive a confirmation email with indications explaining how to get to the car park at Ciampino airport. 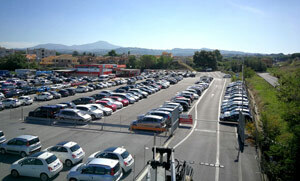 Take the exit Via Appia and continue towards the Airport direction Albano. You will find ParkinGO Ciampino at the end of the street.